(noun) a method of procedure that has characterized natural science since the 17th century, consisting in systematic observation, measurement, and experiment, and the formulation, testing, and modification of hypotheses. So, what this truly means is that I love research – of all kinds!! And research comes in many text forms and formats. Of course, as a writer, I have a vast wealth of books from which I learn “stuff” I use in my writing, and they are not all textbooks. If you want to learn about how a book series should be written, read all of JD Robb’s IN DEATH books from the first, NAKED IN DEATH until the last one. I think there are almost 50 now. Each book adds another layer (or more) into the story, backgrounds, and world building. Let’s be honest: most of us took a basic English class decades ago. I would bet I’m not the only one who can’t remember the appropriate use of a semicolon, or when to use ellipses. For the basics in grammar, sentence structure, and just plain word use, The Blue Book of Grammar and Punctuation is hands down the best one – and easiest one to understand – of all I’ve read. 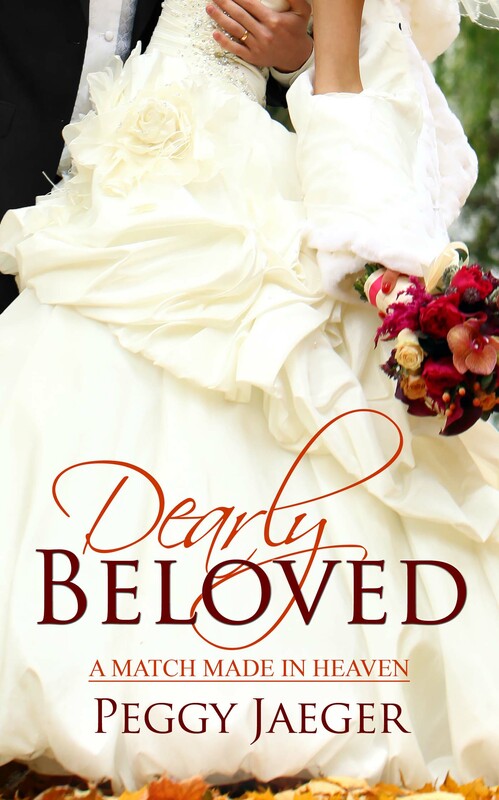 Before I wrote romantic fiction I dabbled in short stories that were mostly about murders, murderers, and mysteries. Since I’m a nurse, there are a great deal of little tidbits I’ve picked up along my career about poisons, drug interactions, etc., and ways to cause someone’s death – all great info if you write about murder! My favorite reference books for these are The MERCK MANUAL and the Nurse’s PDR ( Physician’s Drug Reference Guide). Both these little gems, when combined, can get those creative, murderous ( on the page only!) juices flowing. One last series I think I should mention are the “Thesaurus” books by Angela Ackerman and Becca Puglisi. 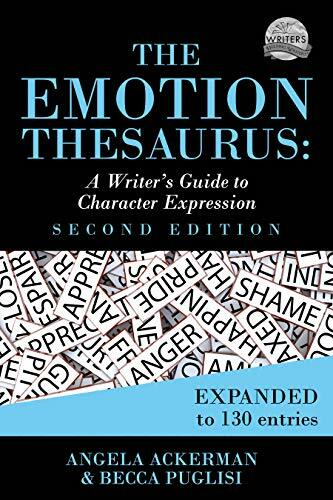 These include the Emotional Thesaurus, The Negative and Positive trait Thesaures, and a few more about location, setting. All of these books are gold mines of knowledge for the writer. Those are my top five “research” books for now. I’ve got oodles more, but don’t want this blog piece to go on ad nauseum! Since this is an author blog hop, hop on over to the other writers participating and read how they interpreted today’s prompt. L&SRWednesdayBloggingChallenge. and one more: here’s the link to my appearance recently on New Hampshire Public Radio, talking about all things romance.